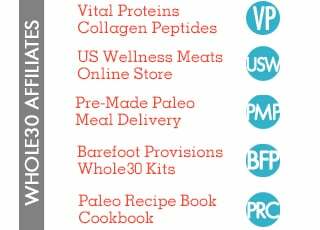 Today, we’re thrilled to introduce you to our newest Whole30 Approved partners at Brodo. 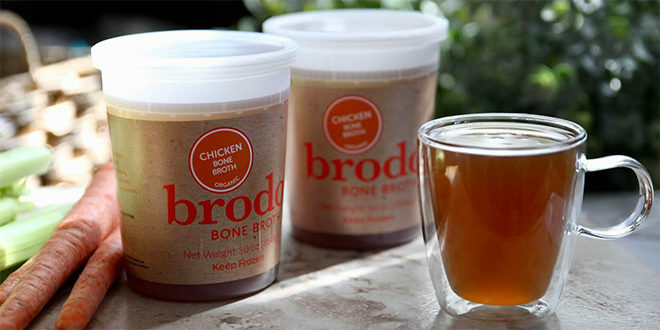 Brodo makes delicious, nutrient rich bone broth the traditional way, like your grandmother’s grandmother did, taking no shortcuts to achieve bone broth perfection. 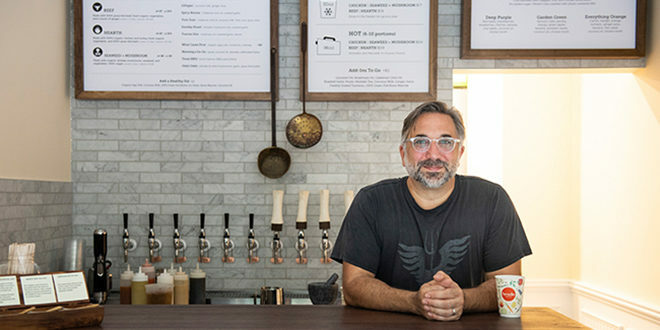 Founded in 2014 by James Beard award-winning chef Marco Canora, Brodo’s story begins when Chef Marco began serving his broth out of a takeout window at his restaurant Hearth in New York City’s East Village.  Since then, Marco and his team have added several locations and are now shipping broth across the US, straight to your front door. Besides being a delicious daily sip or flavor bomb for your recipes, Brodo’s broth is full of collagen-rich protein, valuable amino acids and cold-fighting power, perfect for flu season. Additionally, the gelatin in Brodo contains glutamine, which helps plug the holes in the lining of your digestive tract. It also helps during digestion which makes it easier to break down food and absorb all its nutrients. 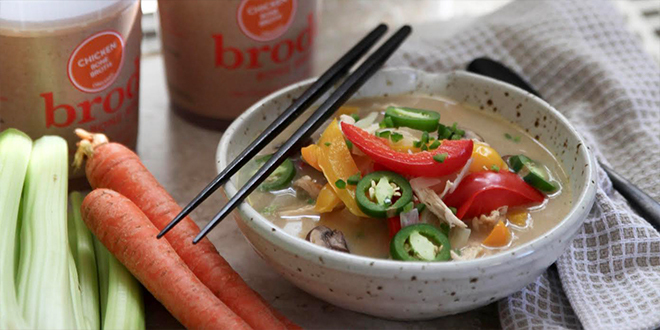 Since they’re known for adding delicious mix-ins to their broths at their broth shops, we’re excited to share a warming, comforting, and flavor packed chef creation with you today from Chef Marco’s cookbook, Brodo. 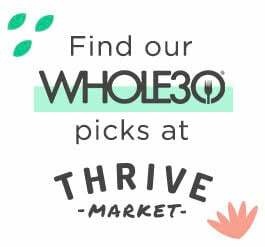 It’s a perfect meal for your Whole30 and beyond. REMOVE the chicken from the refrigerator about 20 minutes before cooking. Preheat the oven to 425°F. Generously season the chicken with salt and pepper on both sides. HEAT the olive oil in an ovenproof skillet over high heat. When the oil slides easily across the pan, add the chicken skin-side down and cook without disturbing for 1 minute. Transfer the skillet to the oven and cook until the chicken shows no sign of pink when pierced near the bone, about 30 minutes. Flip the breasts so they are skin-side up and set aside until the chicken is cool enough to handle. Shred the chicken into bite-size pieces. Freeze the bones for a future batch of broth. COMBINE the chicken broth and coconut milk in a large pot and bring to a boil over high heat. Season to taste with salt. REDUCE the heat to low and add the mushrooms. Simmer for a couple of minutes to soften the mushrooms. Add the shredded chicken, bell peppers, white onion, and jalapeño, and bring to a boil over high heat. Turn off the heat and add the basil and squeeze of lime juice. Adjust the seasoning, if needed. Serve immediately.